safety Do not use during pregnancy or on young children. Avoid if there is a history of liver or kidney disease. 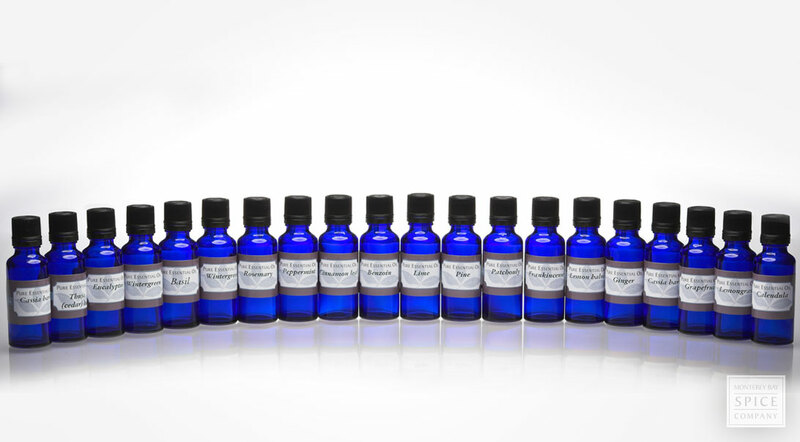 Topical use should be limited to perfume blends. May cause severe skin irritation unless diluted properly in formulas. appearance & aroma Spicy and warm. massage / bath / spa Cassia bark essential oil is sometimes used in soapmaking, but be aware that it may darken the finished product. perfumery Use in perfume blends as a fixative. wellness This oil is highly antiseptic due to a high concentration of cinnamic aldehyde. crafts May be used to add scent to potpourri mixes. industrial Cassia essential oil is used in the fragrance industry. household Like cinnamon essential oil, cassia bark essential oil helps to naturally repel mosquitoes. 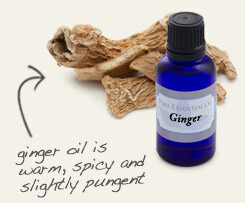 Partner with ginger essential oil to scent potpourri. 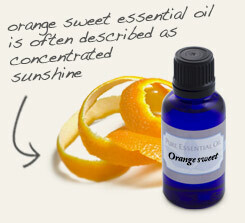 Marry with sweet orange essential oil in perfume blends and aroma sprays. Warm and spicy with a hint of sweetness. Blends well with benzoin, bergamot, cinnamon leaf, clove bud, frankincense, ginger, grapefruit, lemon, rose geranium, sweet orange, peppermint and vanilla. 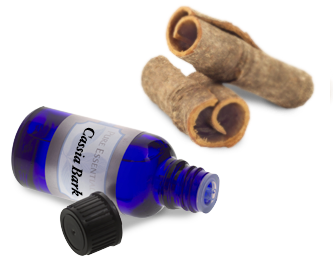 Cassia bark essential oil is produced from trees that are six to eight years old. Although this oil is not quite as aromatic as cinnamon essential oil, it owes its potent antimicrobial properties to a higher concentration of cinnamic aldehyde. This oil also has a high eugenol content, which makes it very irritating to the skin if applied without being properly diluted.